Fulwood Lodge is an existing residential care home in the Sheffield suburb of Fulwood. At the heart of the existing array of buildings is a 19th century gentleman’s residence, along with its coach house. 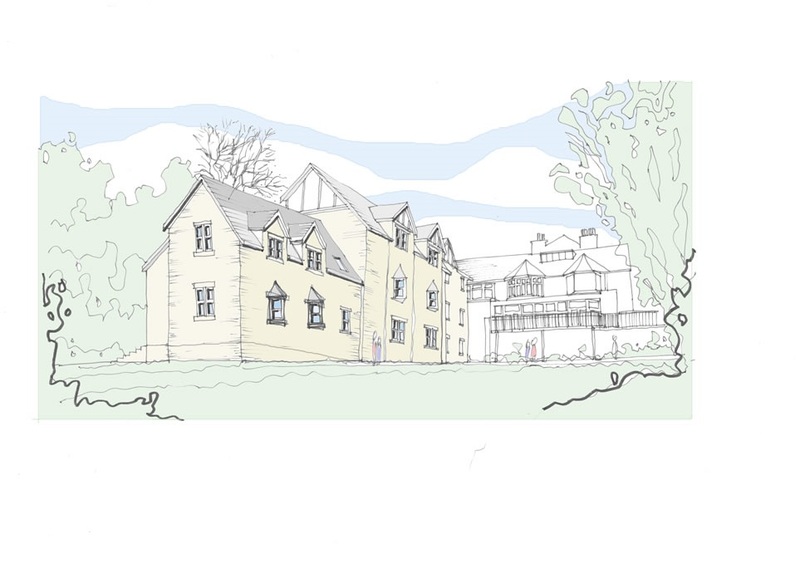 Gradually this has been extended to create the current care home. 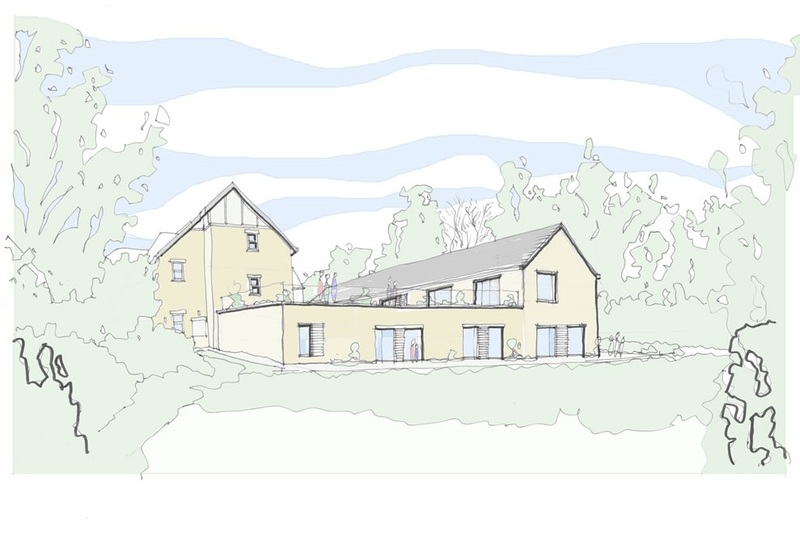 The project is to investigate options for extending the home further, while giving it a more unified feel. Frank Shaw Associates are investigating options for converting the coach-house, which will be twinned with a new building to create a new re-structured entrance court. 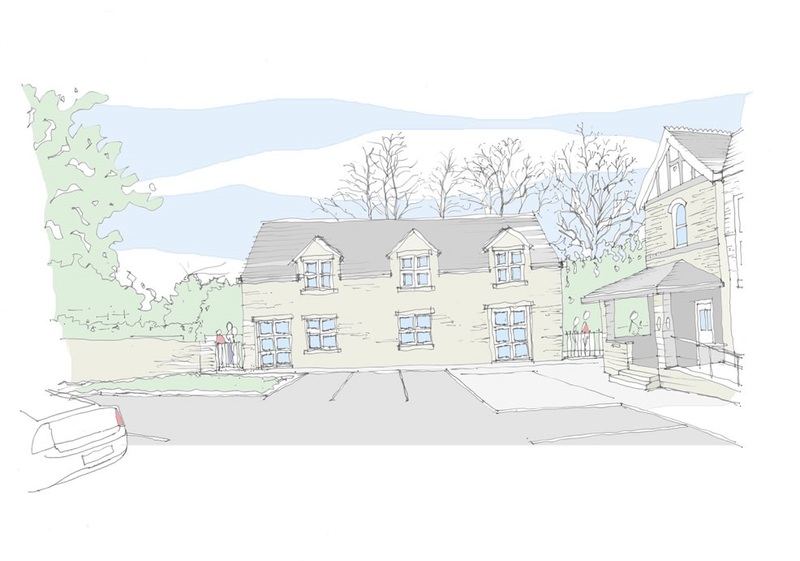 To the rear Frank Shaw Associates are looking at options which extend the existing bedroom wing; balancing the practicalities of care home operation with the planning authorities concerns about eating into the home’s garden.